Cool! Glad you found one. I hope to get out there this weekend. Will it be super busy this weekend? I'd really like to go. What stickers do need? I still have Michigan plates on my truck and trailer. So i just moved to Death Valley California from Traverse City Michigan about a month ago and my RZRs are collecting dust. 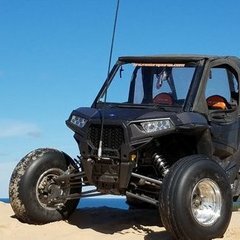 I'd love to meet up with some of you guys and go check out some sand dunes or mountain trails. My name is Joe. I'm married and we have two kids (10 and 12yrs old). 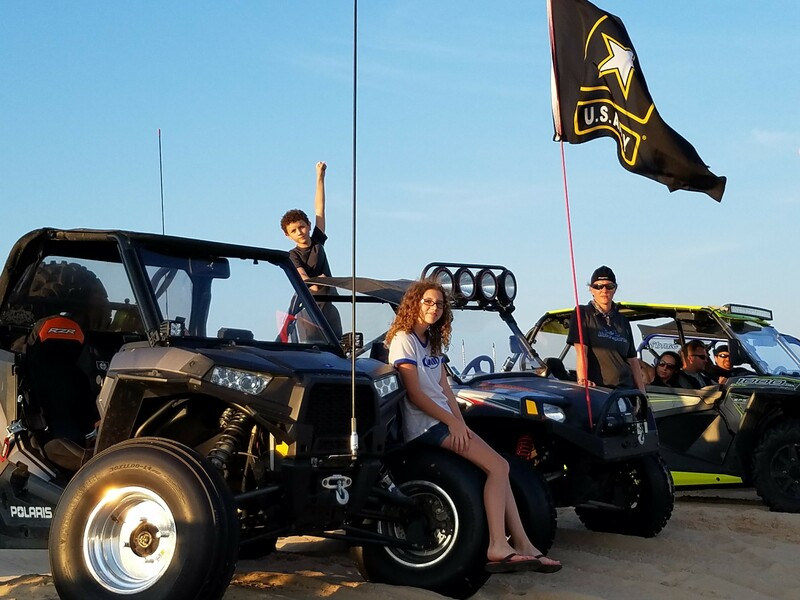 My wife and I both have 2 seat RZRs and the kids have a RZR170. We would love to meet some new people to ride with. 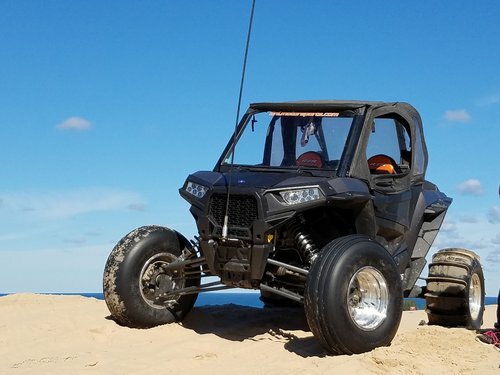 I have a RZR XP1000 and I run 30x14" paddles at the dunes. It goes fast enough to give anyone a thrill, but if the turbo had been out when I bought mine, I would have a Turbo. When you're spending that kind of money (in my opinion) you might as well go all out. No sense in wishing you got the best one later.